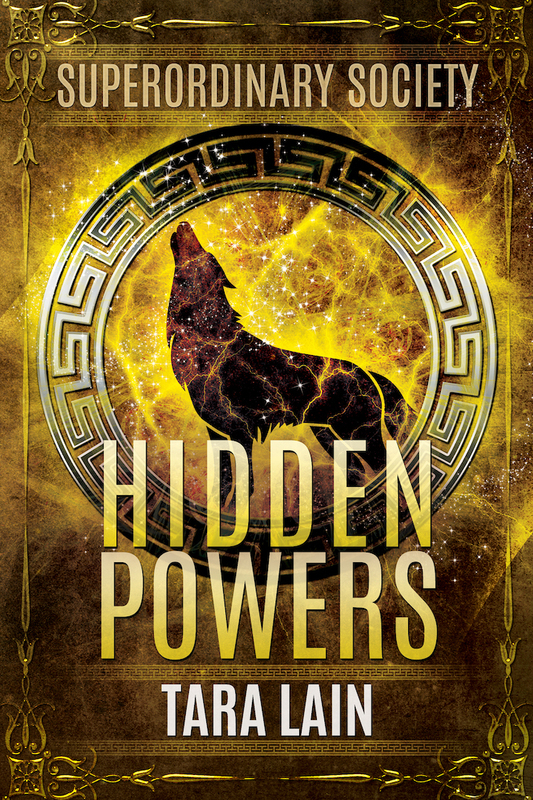 So excited to have been invited by Joyfully Jay to share with you the cover for Hidden Powers, Book 1 of the new Superordinary Society Series! You can join the event at Joyfully Jay right here. What do you think? Awesome, right? It’s by the amazing Reese Dante. This new series is something different for me – – Harker Pack meets Harry Potter — with a new world of exciting young superordinary characters. Hope you love it!